When traveling in India and Nepal, we often made connections with people over steaming cups of hot ginger lemon honey tea or milk tea. 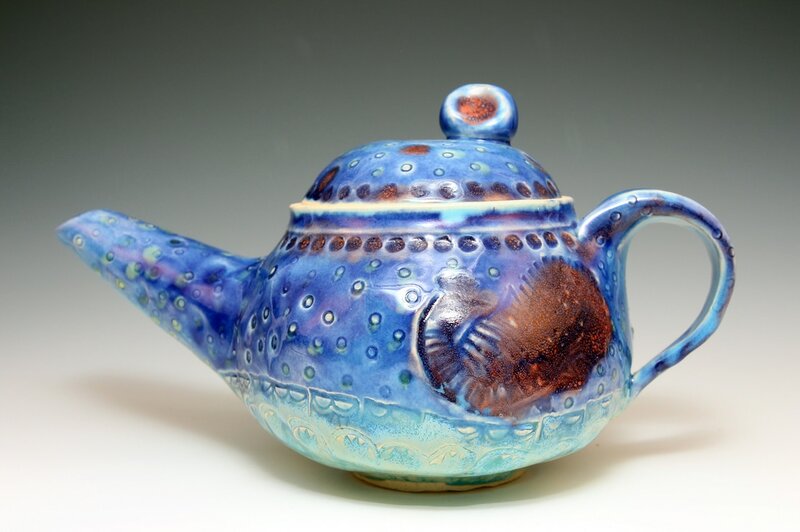 Tea became a means of getting to know other people, of sharing and being together. 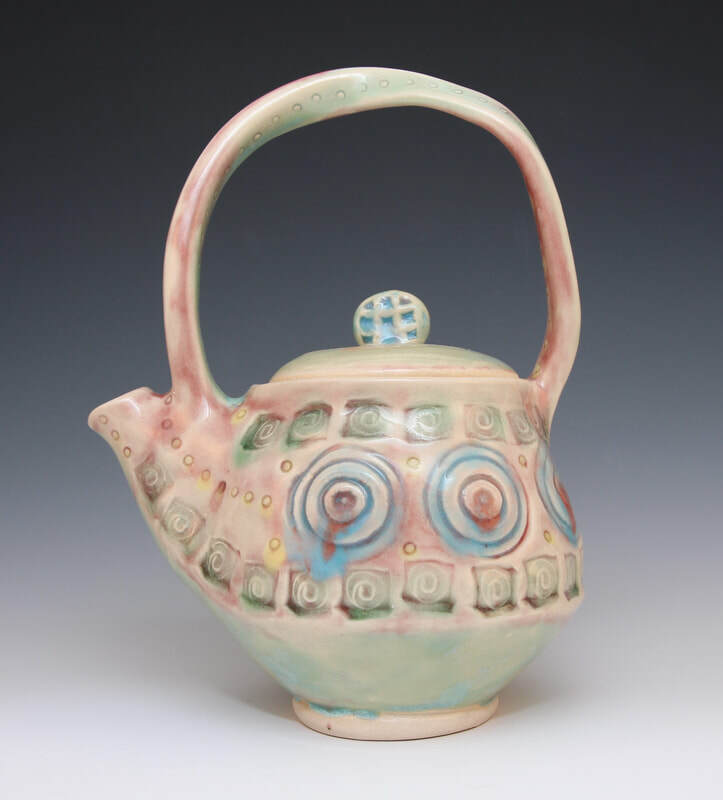 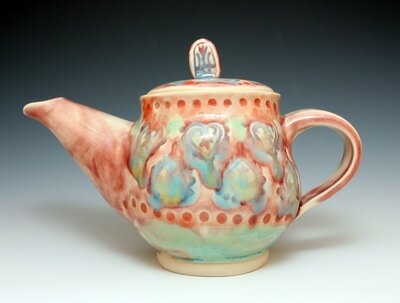 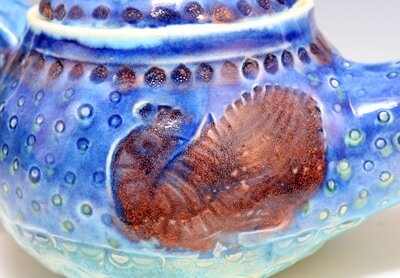 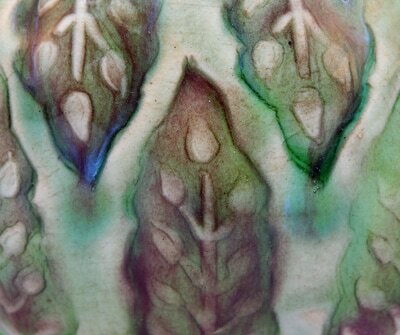 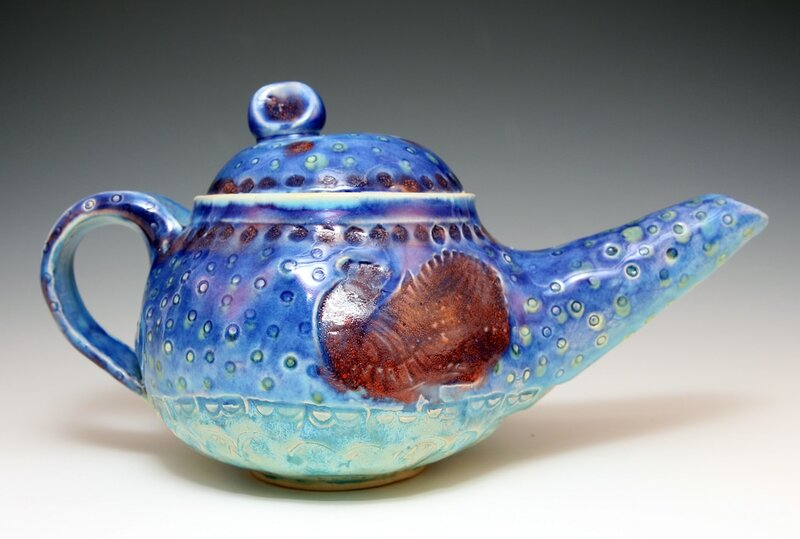 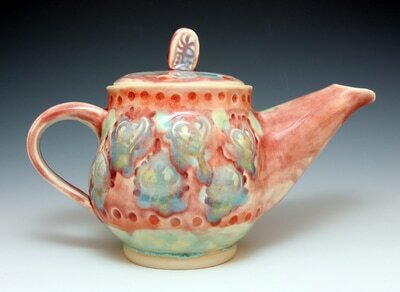 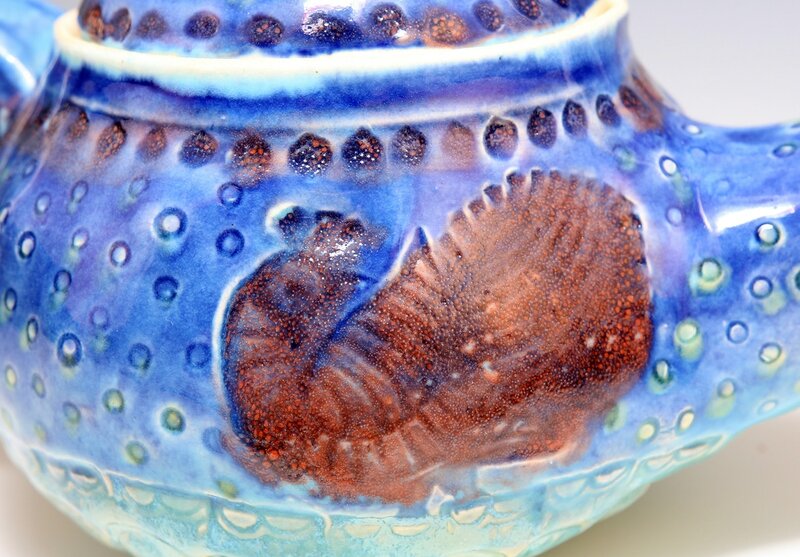 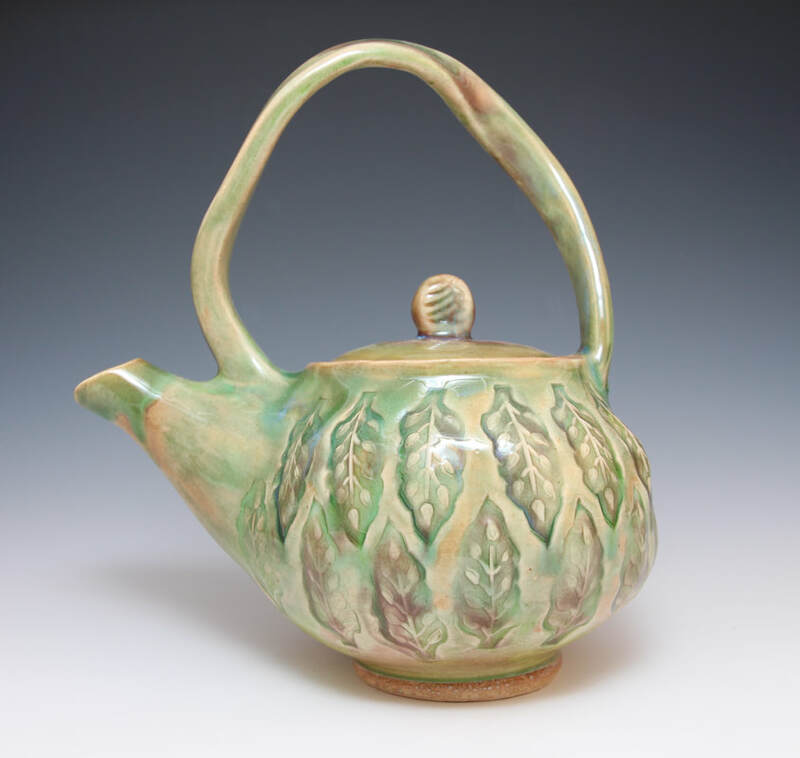 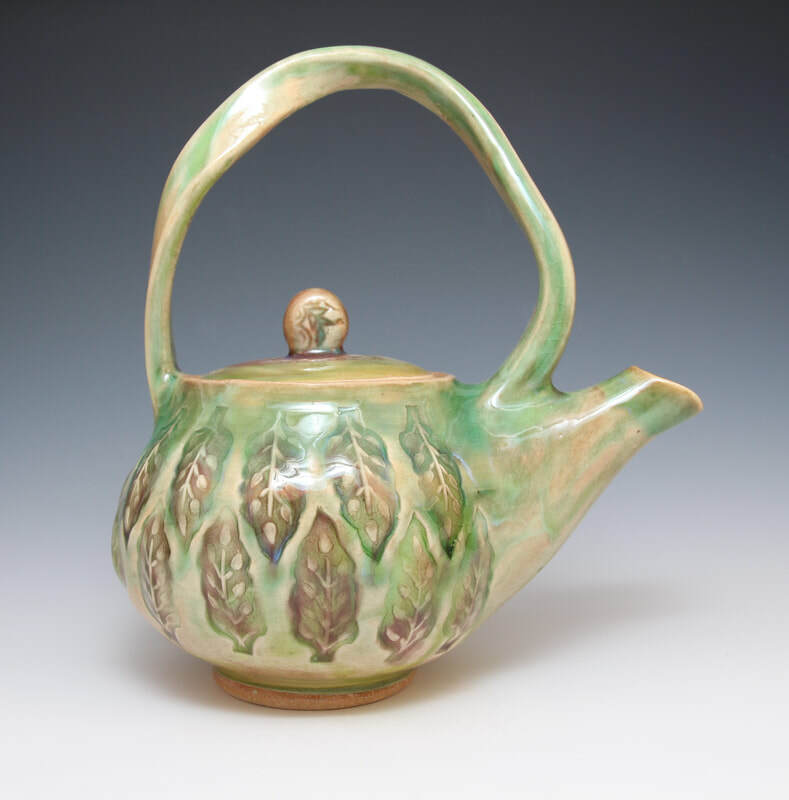 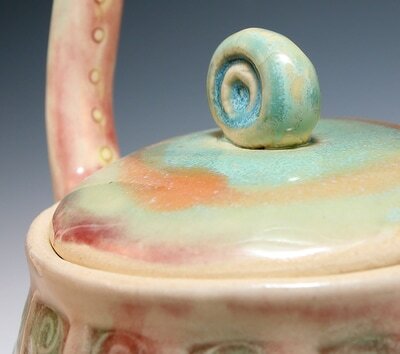 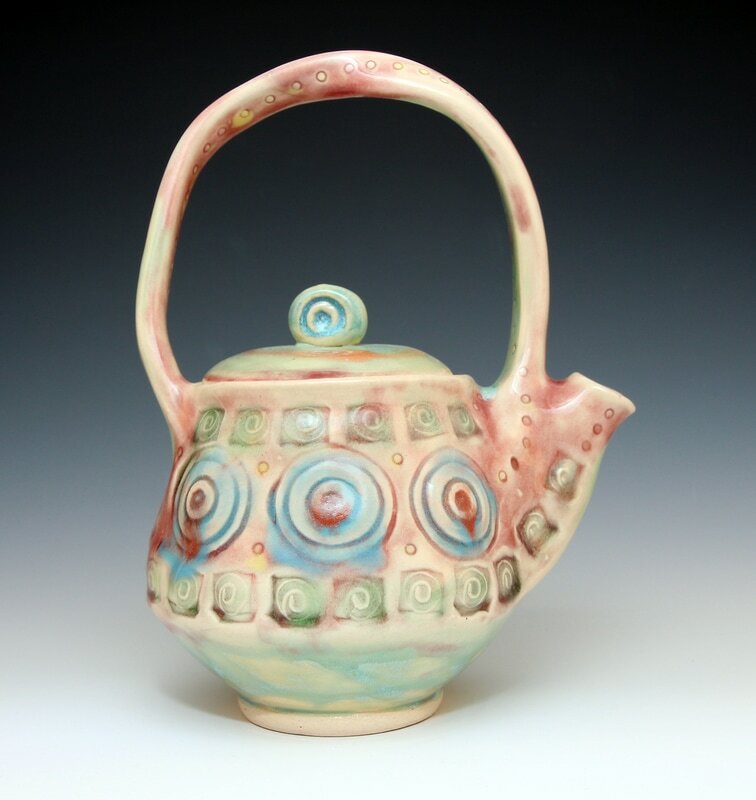 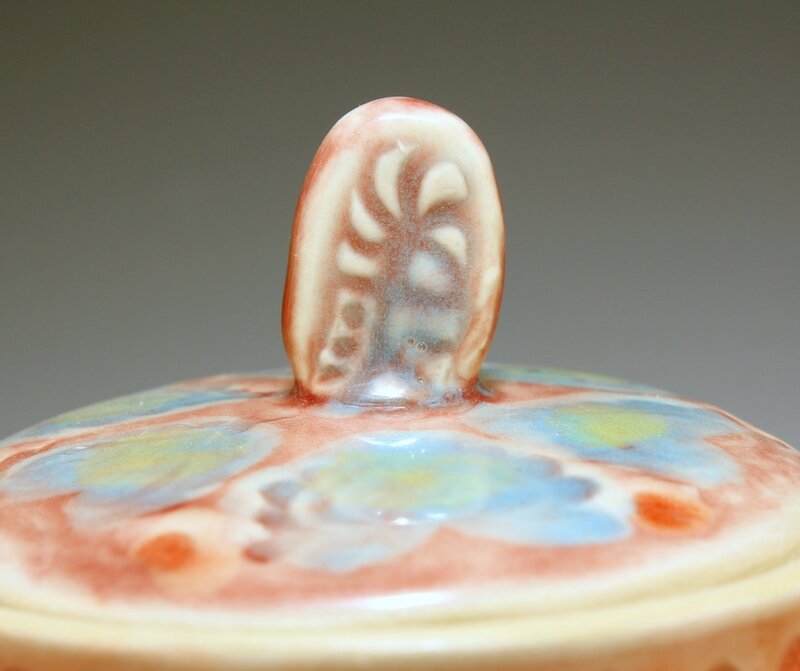 Upon my return, I created a series of Teapots using stamps acquired in India.